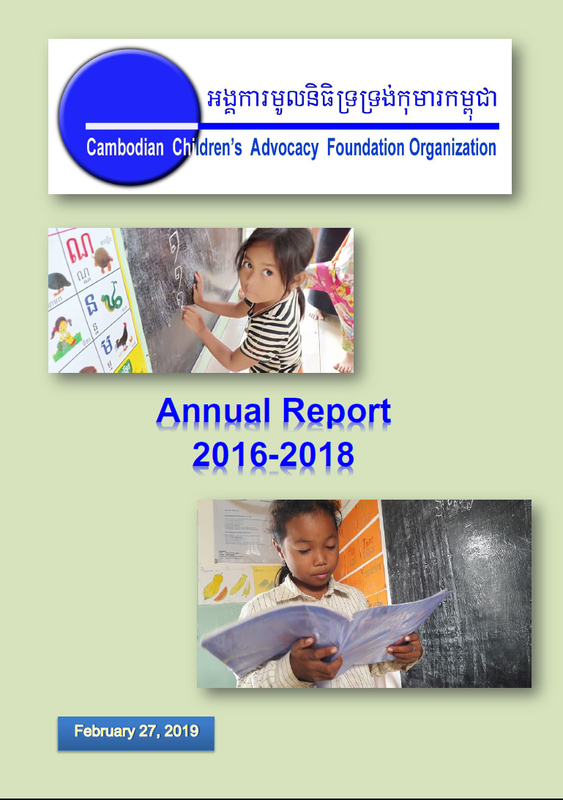 We are pleased to share with you the Annual Report for the period covered from 2016 to 2018. Please view in PDF File. We thank you so much for your supporting the programs.